We are a network of black women entrepreneurs who offer support and community. When black women support each other there isn’t anything that we can’t accomplish. 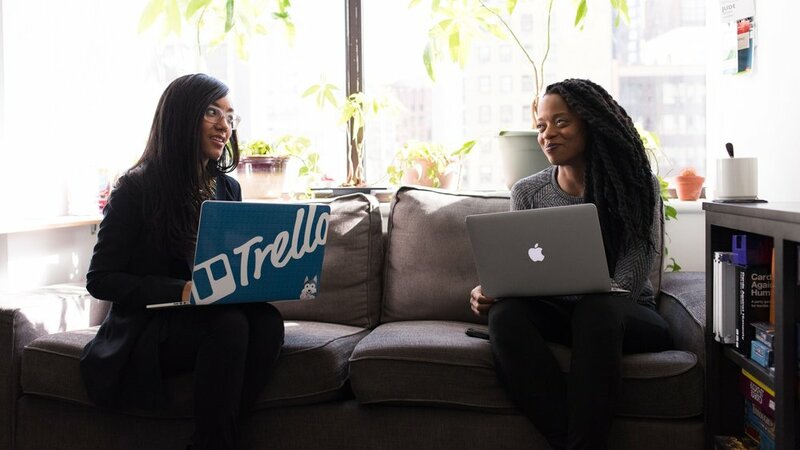 We offer a professional environment designed to help black women founders foster opportunities and conversations around ways to mobilize and support our community. While there are many spaces available , we differ in that our space was designed specifically with black women in mind. The Net.werk was created to help black women entrepreneurs find a unique space created for them. We want black female founders to be able to work in an environment that is inviting and allows for collaboration. You set up your station and let us take care of the rest by providing spaces for meetings, brainstorming, or just crossing things off of your to-do list. Here you will meet other black female entrepreneurs on a journey similar to your own in a collaborative environment. Part of the vision of the Net.werk is to create a socially collaborative environment. Want to make sure your Pitch Perfect? Need a person to bounce ideas off of? Seeking guidance on your business plan? The Net.werk provides the perfect background for black female entrepreneurs and founders to work together and create an enriching experience. We are always seeking a seat at the table, but the purpose of the Net.werk is to build our own tables through collaboration so that everyone thrives and succeeds.